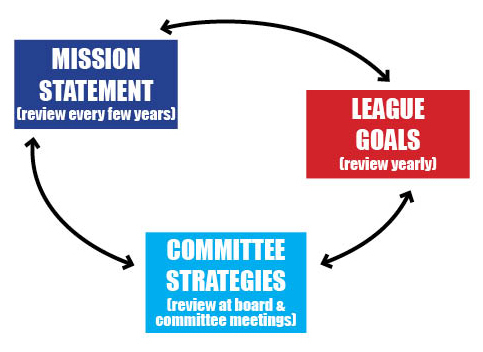 The league’s mission, goals and committee strategies are all connected to benefit the greater good – your members! 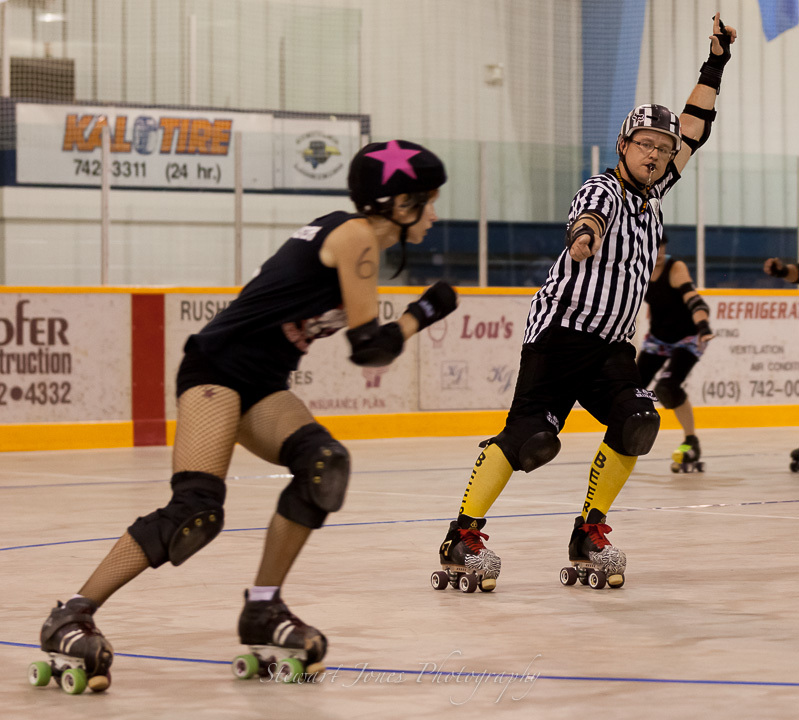 Has your roller derby league recently undergone a big shift or year of change? Do you feel the decision-making in your league is going in too many different directions? Now may be a good time to come together and strategically determine your league’s direction. I hope you find value in my strategic planning series. Optimized for roller derby leagues, I tried to keep it as simple as possible and did my best to describe the activities. Feel free to alter the process to best meet the needs of your league! Additional ideas and suggestions (if you’ve gone through the process yourself and want to share your successes/challenges) are always welcome in the comments! Part 1: How often should a league strategically plan? Part 6 and 7: Where are you at? Where do you want to be?